We have highly skilled personnel with Factory Training and years of experience, that will do everything possible to make you a lifelong customer. Please browse our web site and feel free to contact us with any questions you may have. 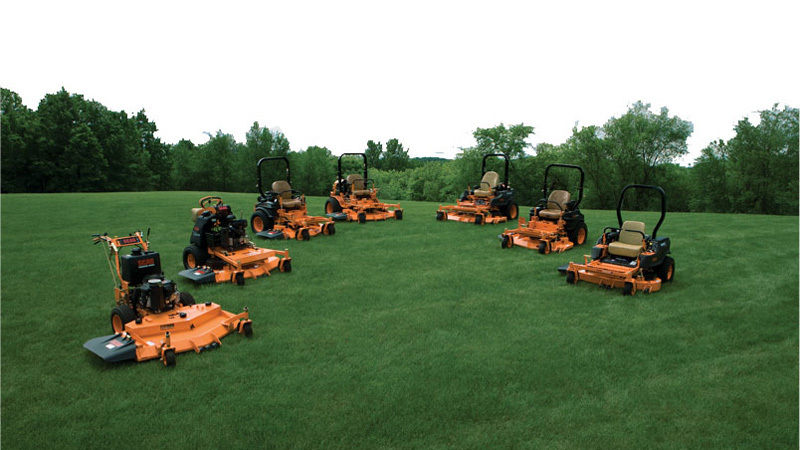 We are an authorized dealer for Scag Commercial mowers, Scag Giant-Vac Leaf and Debris Equipment, Snapper Mowers, Shindaiwa and Echo Handheld Equipment, Ariens Snow Blowers, and more. Please call us at (603) 532-7596 or stop by to see our top quality line of equipment. Copyright © 2019 Ronnie's Small Engine. All Rights Reserved.